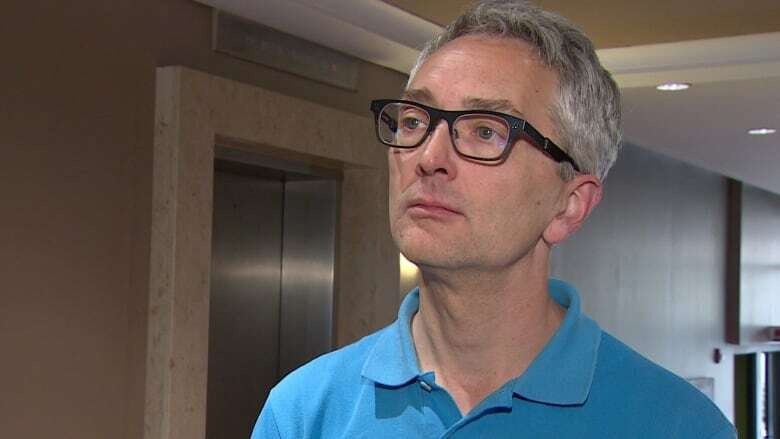 After being reduced to 10 MLAs in last week's provincial election, the Progressive Conservative Association of Alberta has now reduced its staff to just one employee. Past president Bill Smith says 10 staff members, including executive director Kelley Charlebois and communications manager Bryce Forbes have been let go. The party has also let two contract employees go. "For the long term viability of the party we had to make some moves and this is the first of them," Smith said in a telephone interview. The lone employee remaining is Evan Legate. "He's going to have to wear a lot of hats," according to Smith. Legatt works out of the party's Calgary office. A contract employee is in charge of the Edmonton office until the end of the month when Smith says the party will need to talk to the landlord about options for keeping it open. A transition committee has been established, drawn from the PCAA executive. Smith says it will assess the financial position of the party and make necessary decisions about its long term viability. Smith and current party president Terri Beaupre will co-chair the transition committee. The next board of directors meeting of the PCAA is scheduled for May 30 when more belt-tightening measures will likely be discussed. The party is also not going to hold its annual general meeting this spring, as it announced it would do at the last meeting held in Banff last fall. Smith says there's no point in having one right now, given the results of the May 5 election. The Alberta Tories were a dominant force in provincial politics for decades. Peter Lougheed, Don Getty, Ralph Klein, Ed Stelmach and Alison Redford all led the party to commanding election victories with huge majorities. The Tories hold 10 seats in the Alberta legislature - for now. Jim Prentice stepped down from his seat in Calgary-Foothills before all the ballots were counted on election night. A byelection will be held within the next six months which could reduce the PCs to 9 seats in the 87-seat legislature.